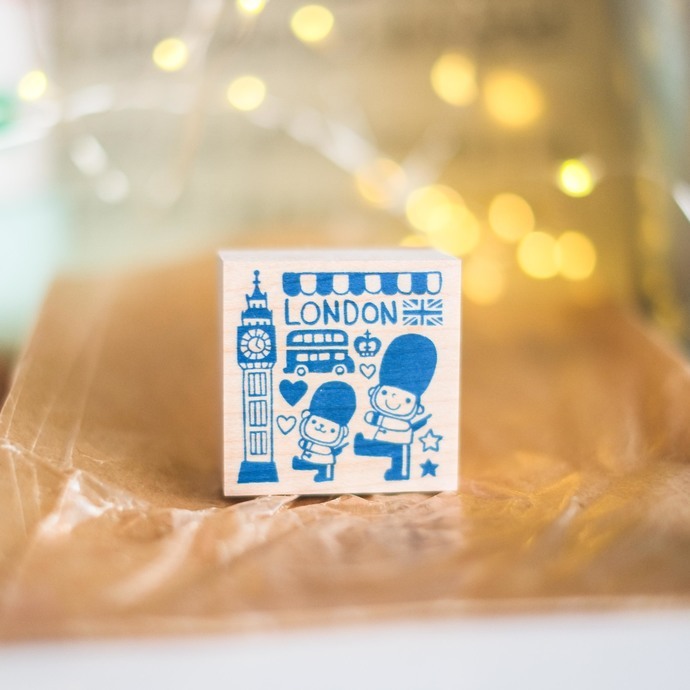 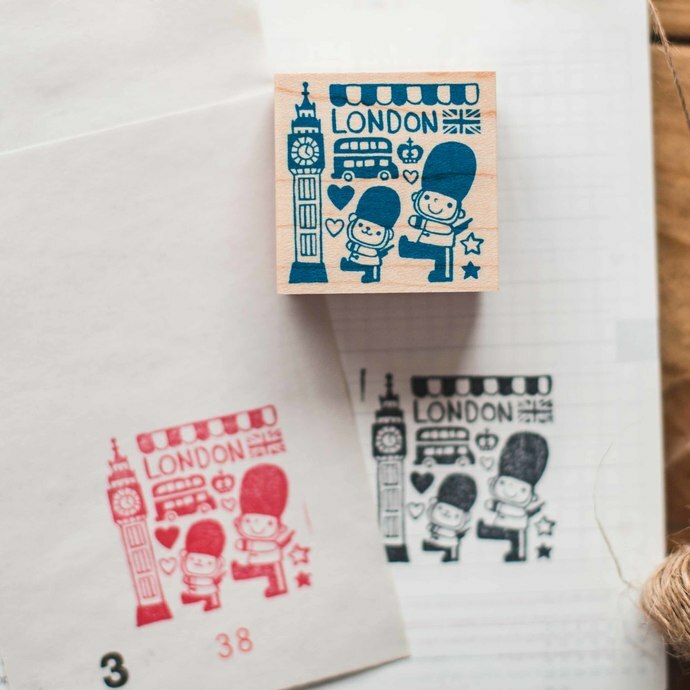 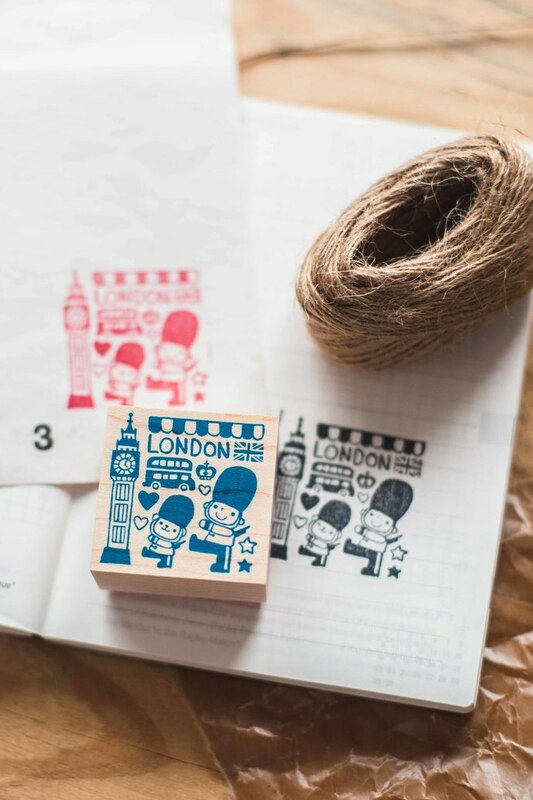 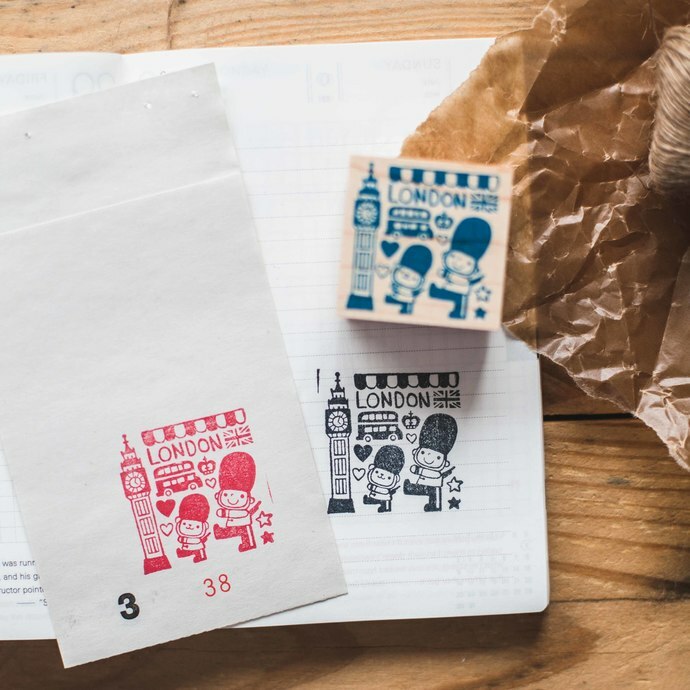 This lovely wooden rubber stamp is a collaboration between Acha (Asako Kasai) from Japan and London Gifties (Kristine) is perfect if you are looking for a spice for your planner, diary for happy mail. 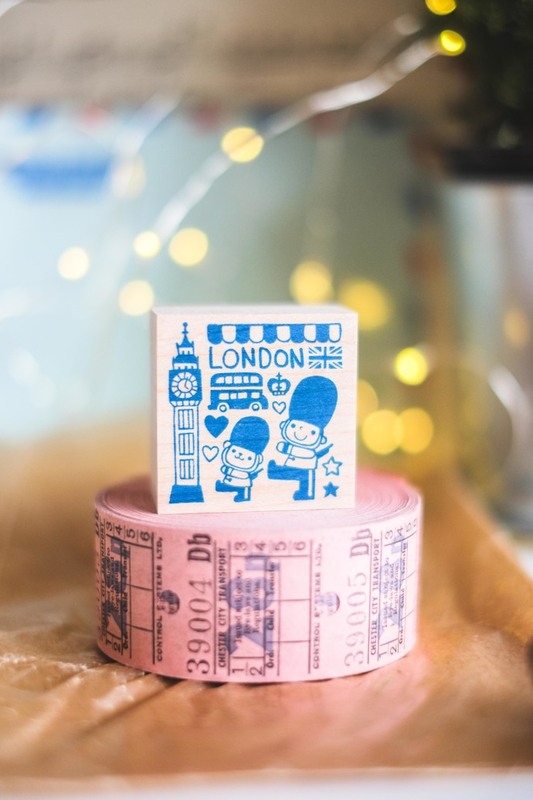 They have beautiful and cute designs and are rather unique. 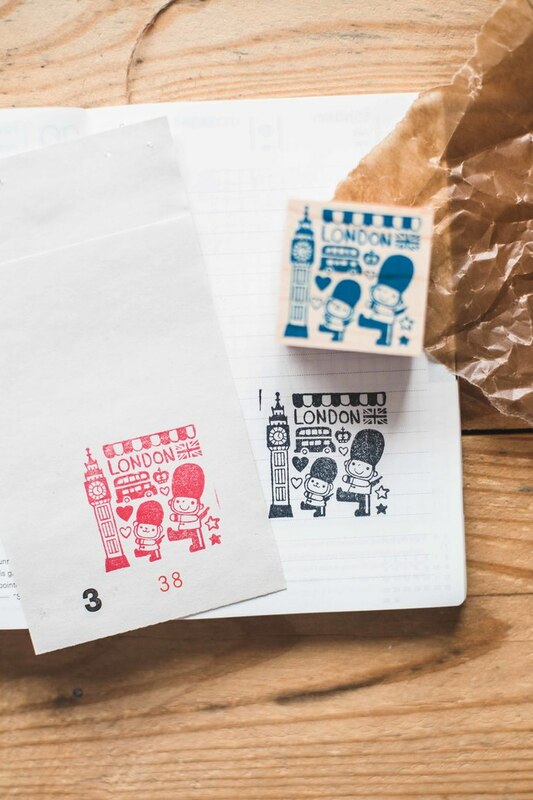 There are only 10 pieces available for this exclusive and limited edition stamp. 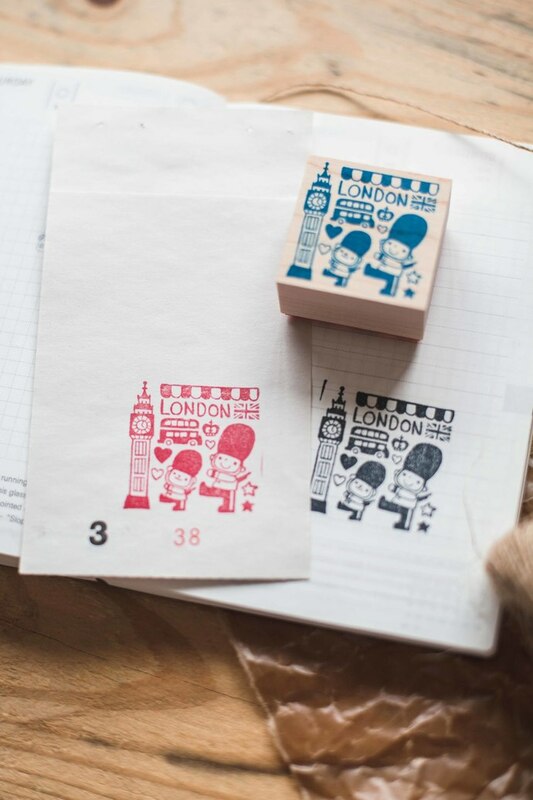 Stamp size is 4 x 4 cm.